The smoked fish we have to offer is impeccable in flavour. 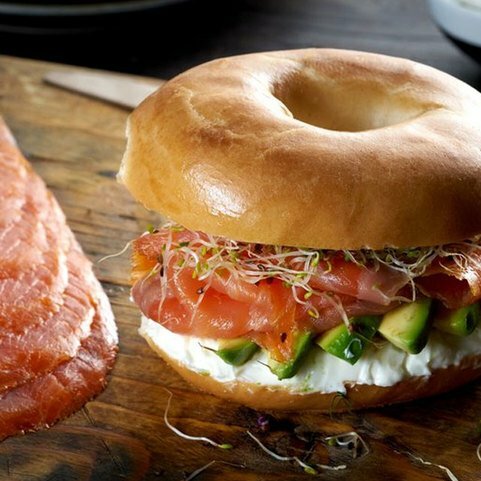 Oily fish is considered the best for smoking, and as well as cold smoking our salmon we also hot smoke it too. This means the salmon is smoked and cooked. This process takes several hours but the finished oily salmon is perfect! We also stock a wide range of other smoked fish including smoked haddock, trout & mackerel, Arbroath Smokies and Gravadlax. Our fresh haddock is smoked over whiskey barrel chips for a unique flavour. Get creative a cook up some lovely kedgeree for a breakfast treat or a hearty bowl of Cullen Skink. 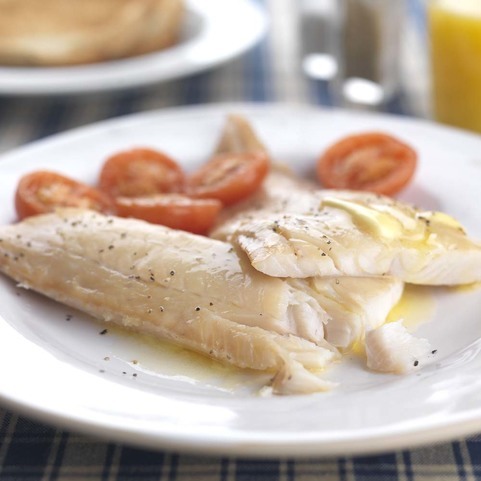 Our smoked mackerel is another hugely popular seller, especially our delicious peppered fillets. And what selection of smoked fish would be complete without famous Arbroath Smokies! Buy yours online today and enjoy grilled with a knob of butter and a twist of pepper. Fresh Scottish fish smoked to our own recipe over whisky barrel chips. Free delivery with fresh meat, fish and deli orders over £50. 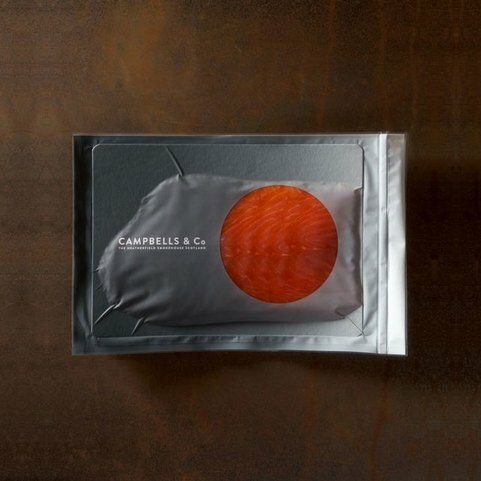 Premium quality fresh smoked fish at affordable prices, delivered freshly to your door from Campbells online fishmongers.